Description: TORO CREEK RANCH Toro Creek Ranch is located in Duval, north of San Diego, the County seat of Duval County. 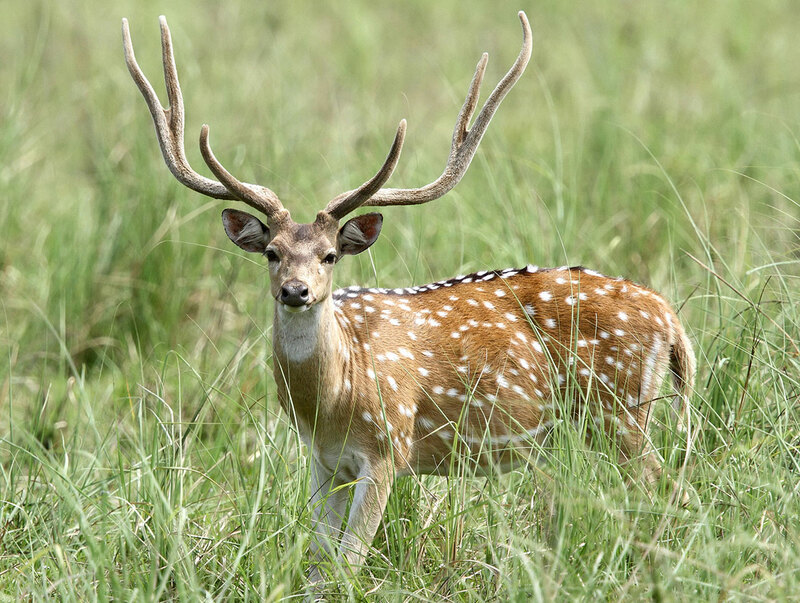 This area is known for its great whitetail hunting. 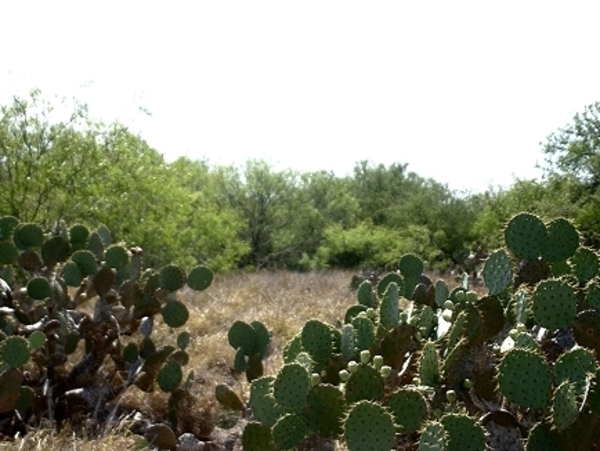 Thorny brush species dominate the ranch. 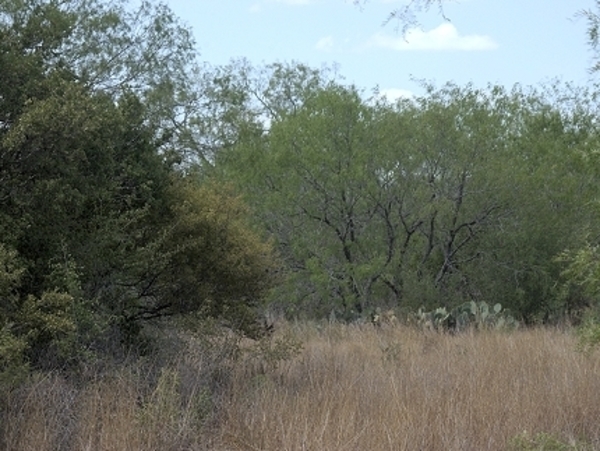 Mesquite, acacia, prickly pear, lotebush, granjeno, white-brush, black-brush, Texas ebony, huisache and wild olive form dense, almost impenetrable thickets. 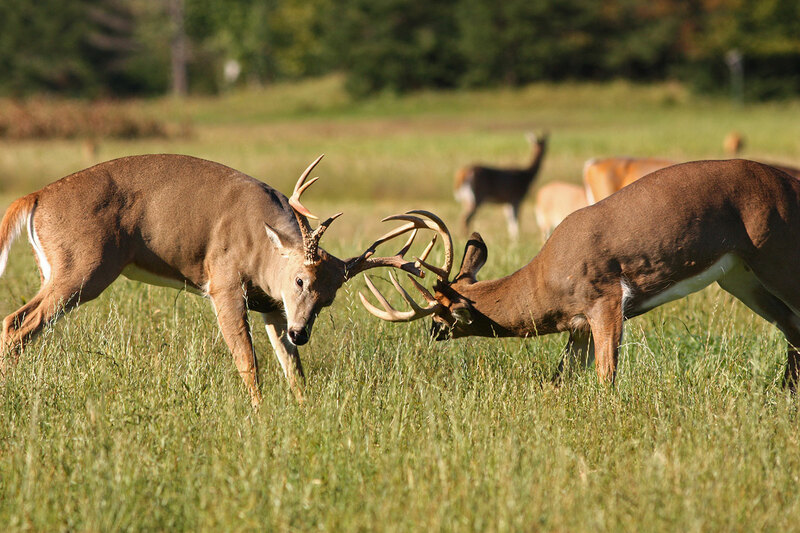 The South Texas Brush Country is well known for producing trophy-class white-tailed deer. 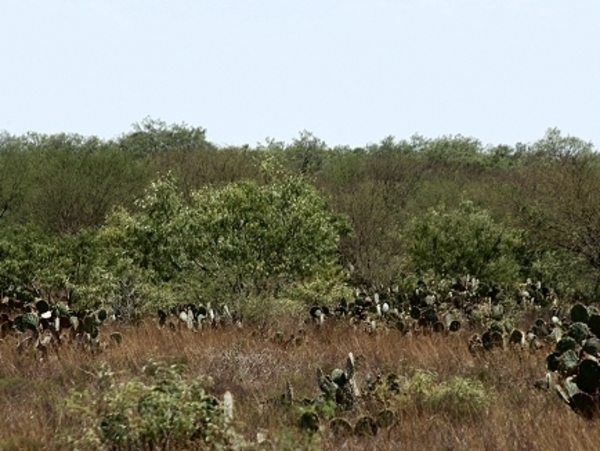 In addition to the native whitetail you will find, feral hogs, javelina, quail, dove and rabbits. Predatory animals include bobcat, fox and coyote. 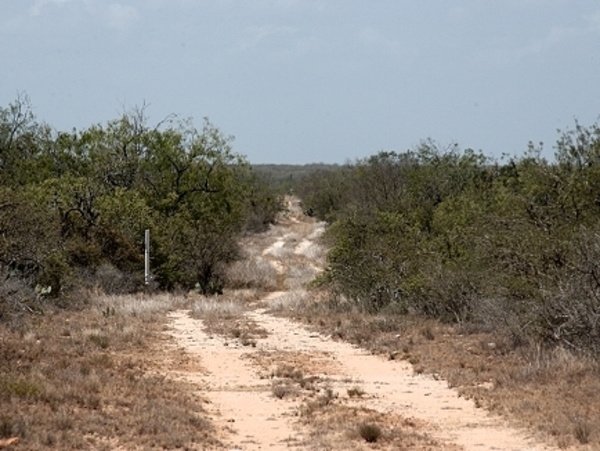 For buyers looking for retirement or investment property in South Texas for the future but would like to enjoy the land today this is the ranch for you. Toro Creek Ranch's central location in South Texas is only one hour from the beautiful Texas Gulf Coast in Corpus Christi known for its beaches and salt water fishing. For fresh water enthusiasts Choke Canyon Lake is just over an hour away in Three Rivers. If you want to visit the border Laredo is an hour and half drive, Brownsville and Port Isabel are three hours to the south. Long term (30 year) fixed rate owner financing is available on all the tracts in the ranch. 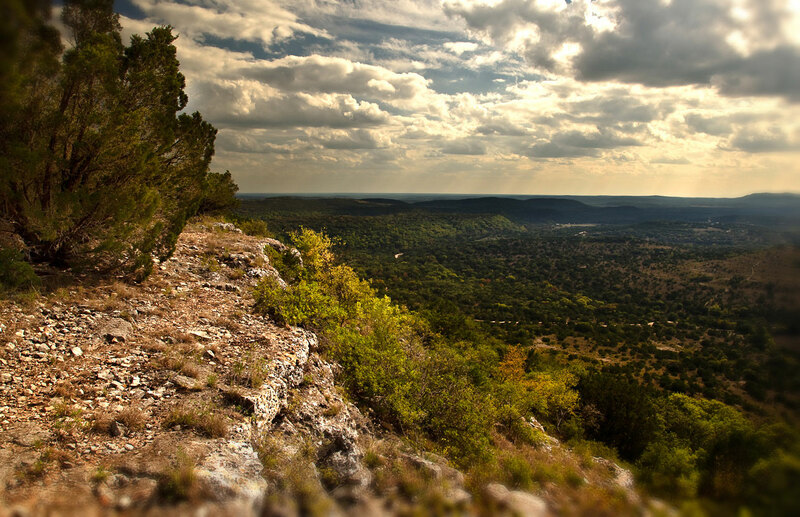 Qualified Texas Veterans can use the Texas Veterans Land Board Program funded by the State of Texas to purchase tracts in the ranch. Tell me more about this property, Toro Creek Ranch Phase III , for sale.